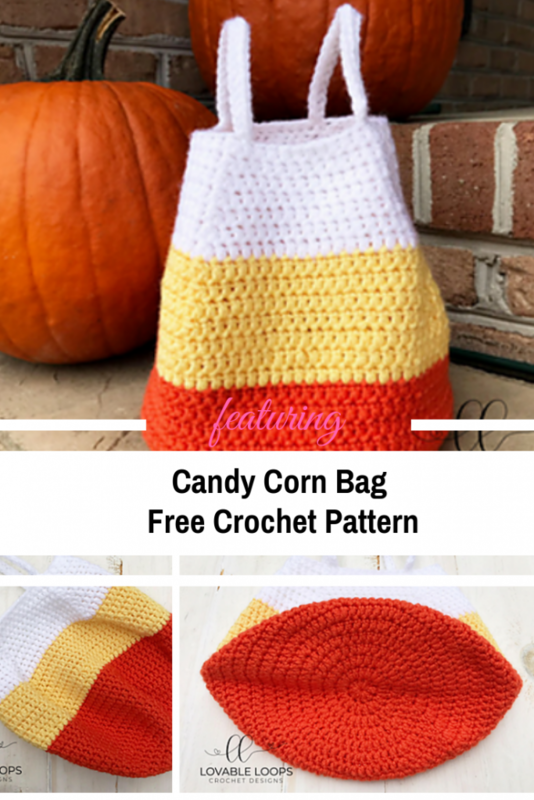 This easy crocheted candy corn bag pattern is cute and simple. 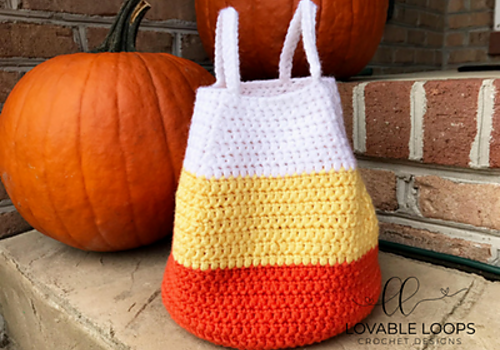 Candy Corn Bag free crochet pattern by Melissa Hassler is a great Halloween pattern that works up quickly. Add some Halloween candy and toys to this lovely bag and and you have the perfect Halloween gift for a kid. The bag can also be reused for trick-or-treating. 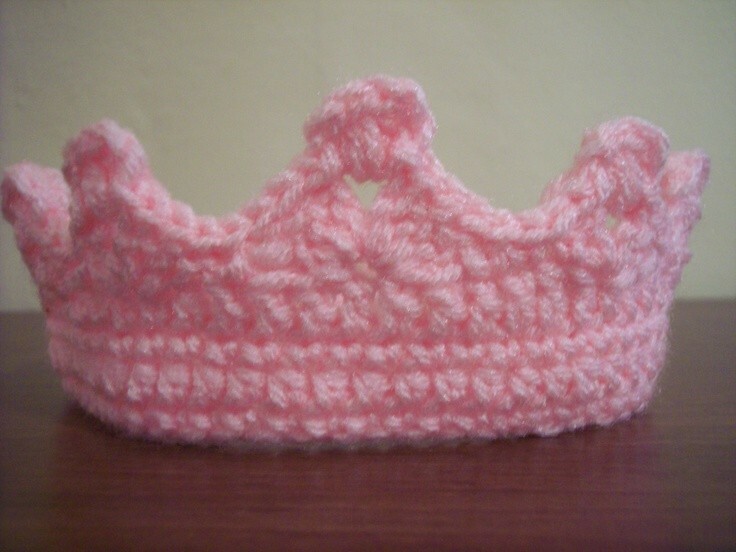 My latest crochet project is this Candy Corn Bag. Some of you might notice that the orange and yellow colors aren’t in the correct order. I was originally planning to make a Jack-o-Lantern bag but ran out of the orange yarn I was using so I decided to turn it into a Candy Corn Bag. I’m really happy with how it turned out!